In this year’s CHI conference in Glasgow Scotland, members of the Alexandria project will be presenting their work on mitigating crowd biases in subjective tasks. The problem is framed in the context of subjective tasks and how the inherent worker biases impact the collection of judgements for such tasks. A description of the work is shown below. Crowdsourced data acquired from tasks that comprise a subjective component (e.g. opinion detection, sentiment analysis) is potentially affected by the inherent bias of crowd workers who contribute to the tasks. This can lead to biased and noisy ground-truth data, propagating the undesirable bias and noise when used in turn to train machine learning models or evaluate systems. In this work, we aim to understand the influence of workers’ own opinions on their performance in the subjective task of bias detection. We analyze the influence of workers’ opinions on their annotations corresponding to different topics. Our findings reveal that workers with strong opinions tend to produce biased annotations. We show that such bias can be mitigated to improve the overall quality of the data collected. Experienced crowd workers also fail to distance themselves from their own opinions to provide objective annotations. 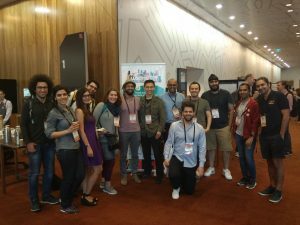 In this year’s WWW conference, members of the Alexandria project will be presenting two of their works at the The Web Conference (WWW ’19) in San Francisco, USA. The works touch upon two different topics, such as understanding the reason why and how people cite in collaborative environments like Wikipedia, and the second work was on how we can leverage tabular information on the Web by aligning tables with fine-grained relations (e.g. subPartOf or equivalent). Besnik Fetahu, Avishek Anand, and Maria Koutraki: “TableNet: An approach for determining fine-grained relations for Wikipedia tables”. The datasets and code for the TableNet project are available for further use and comparison. 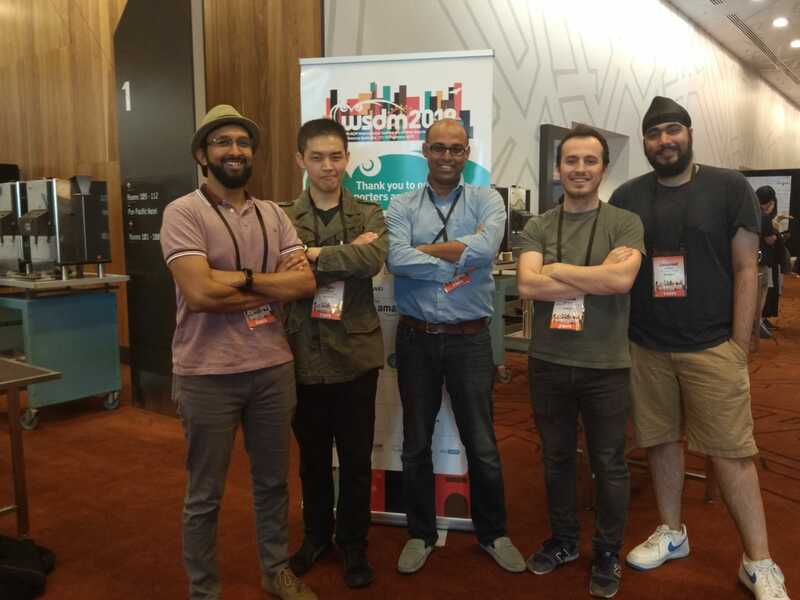 In the twelfth Web Search and Data Mining conference, held in Melbourne Australia between 11-16 of February, the Alexandria team and other L3S members presented their three research publications. WSDM is a highly selective conference with participation from major universities around the world and has an acceptance rate of only 16%. The three works were on three diverse fields ranging from language bias, efficient training of word embeddings, and crowdsourcing. Christoph Hube and Besnik Fetahu: “Neural Based Statement Classification for Biased Language”. The works were well received by the community leading to many fruitful discussions during the poster session at WSDM. The 2018 ACM/IEEE Joint Conference on Digital Libraries (JCDL 2018) was held in Fort Worth (Texas, USA) on 3-6 June. The Alexandria project was again present in this annual venue with one full research paper. The paper, entitled “Ranking Archived Documents for Structured Queries on Semantic Layers”, was presented by Dr. Pavlos Fafalios and is co-authored by Prof. Wolfgang Nejdl. The paper introduces the problem of ranking archived documents for structured queries on semantic layers and proposes two ranking models (a probabilistic one and a Random Walk-based one) which jointly consider: i) the relativeness of a document to the query entities, ii) the timeliness of a document’s publication date, iii) the temporal relatedness of the query entities to other entities mentioned in the documents.